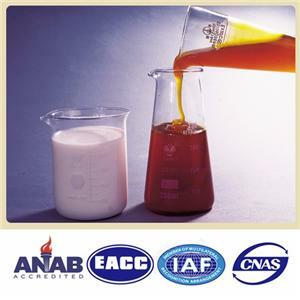 Soy Lecithin Factory, Company, Manufacturers - Dalian Huanong Bean Technology Development Co., Ltd.
Dalian Huanong Bean Technology Development Co., Ltd.
Dalian Huanong Bean Technology Development Co., Ltd. is a wholly-owned subsidiary of Dalian Huanong Bean Group Co., Ltd., which is specialized in phospholipids integrating science, industry and trade. 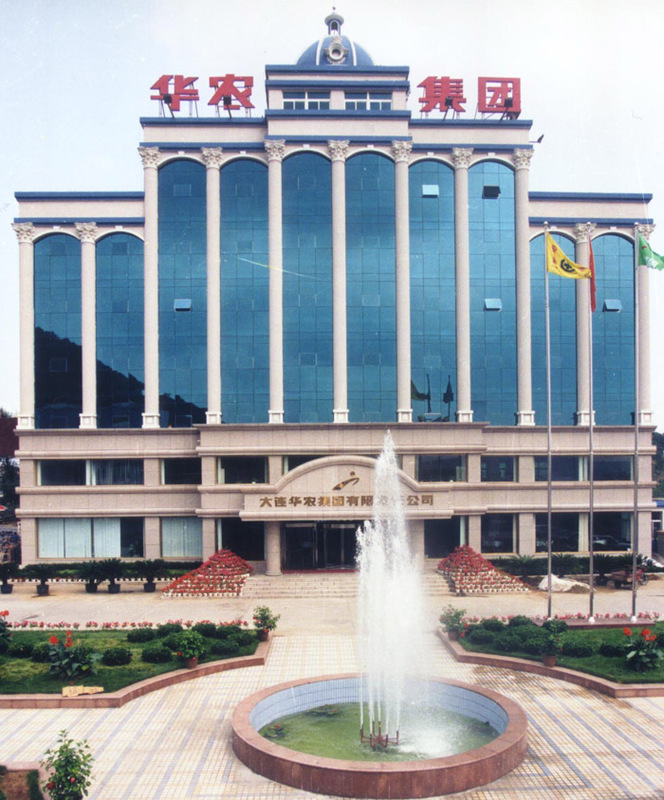 Since 1994, the company relies on the Dalian Huanong Group, began production and management of phospholipids, established in 1998, the Institute of phospholipid science, a number of domestic long-term research in the research of phospholipids experts, built in Dalian, a large deep processing base for many years to provide high quality and stability Of phospholipid resources. 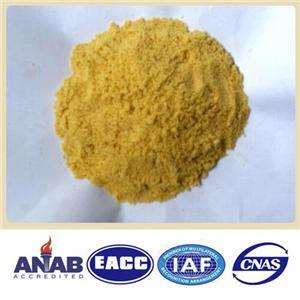 At present, my company phospholipid series of products are standard liquid phospholipids, special phospholipids, modified phospholipids, de-oil phospholipids,phospholipids powder. 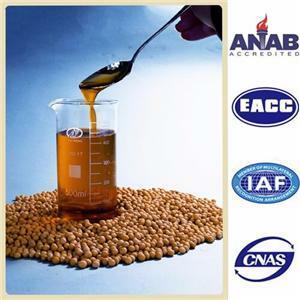 The company's soybean phospholipid products, with its excellent quality has been the domestic market praise, but also successfully entered the international market, South Korea, Taiwan, Malaysia, Singapore, the Philippines, Vietnam, more than 10 countries and regions manufacturers for long-term supply Merchant. 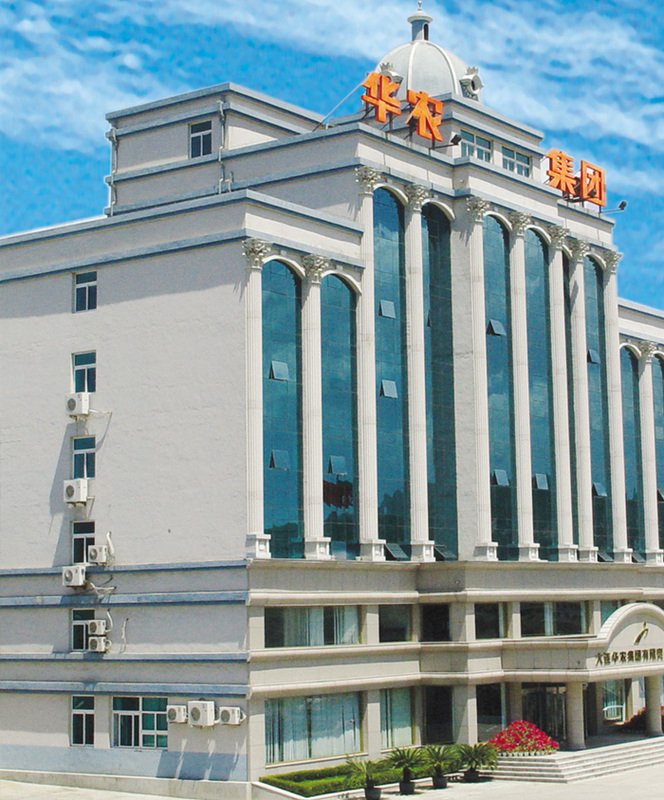 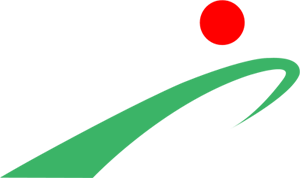 Companies adhering to the "loyalty to customers is the loyalty of China's agricultural industry," the business philosophy, continue to play advantages, increase product technology content, enhance brand awareness and enhance the competitiveness of enterprises in order to better serve the majority of customers at home and abroad.